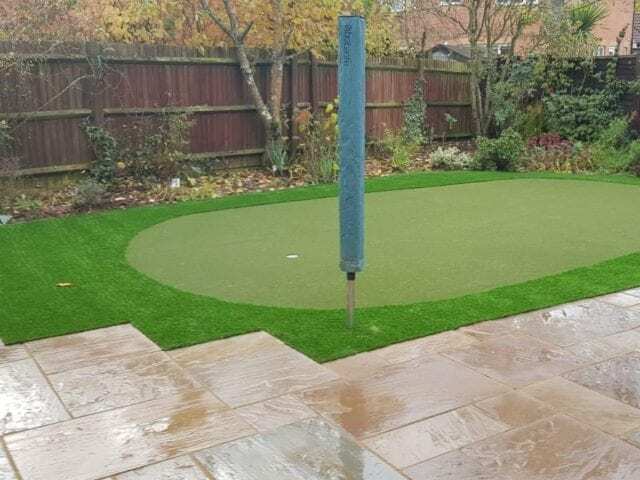 Practice your putting with a green you can use any day of the year, with our artificial garden golf course that can bring your local golf course to your back garden. 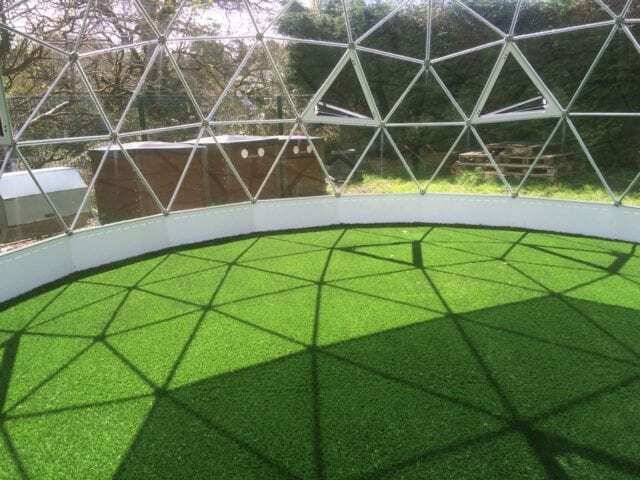 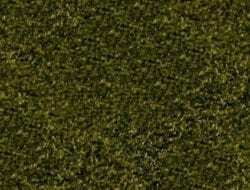 Trulawn can install a putting green to whatever shape you like, with undulations to challenge your skills. 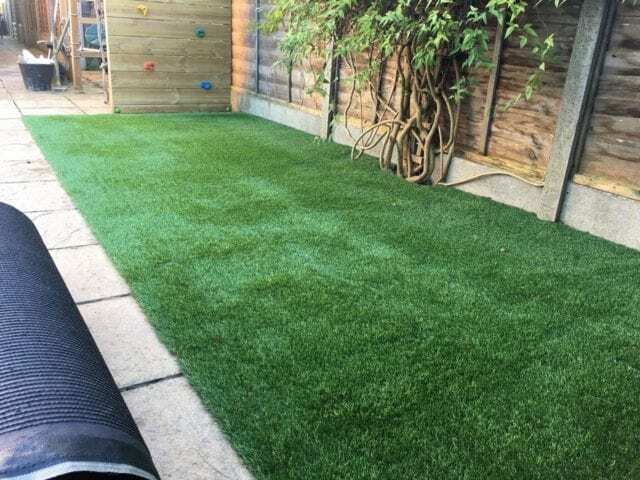 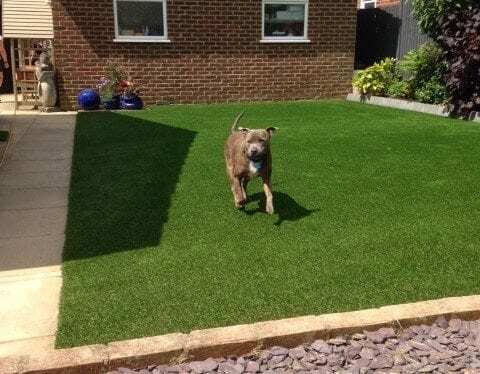 The owners of this brand new green chose Trulawn Supreme as their fringe grass to really make the difference to this game.